Ready to start living well today? This little guide is here to help! Think of this as your first stepping stone before diving into the bigger offerings Plenty and Well has for you. 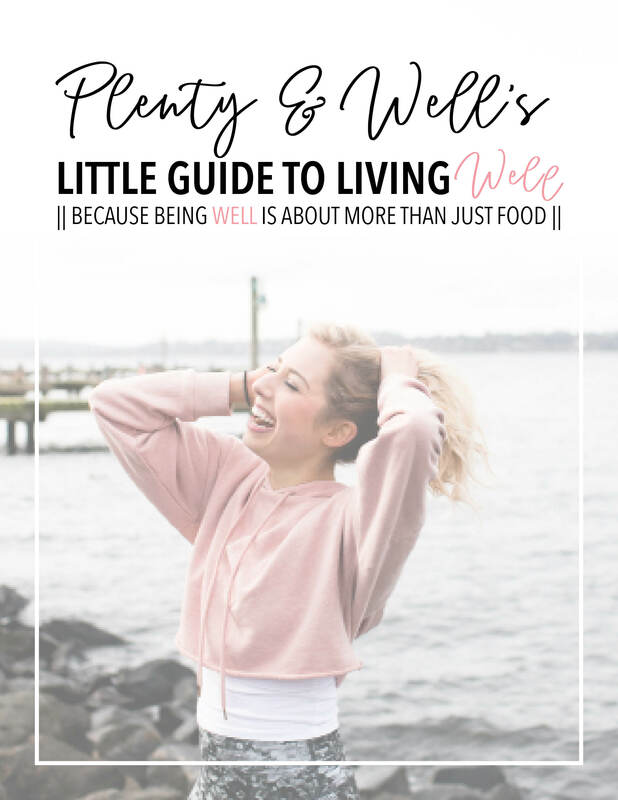 Peruse these pages, start implementing these tips and see how even simple changes and additions can help hurtle you down the path on your wellness journey. Want more? Check out my week of wellness program, read the many articles on this website or connect with me on social media! I give daily inspiration, motivation and wellness real talk.